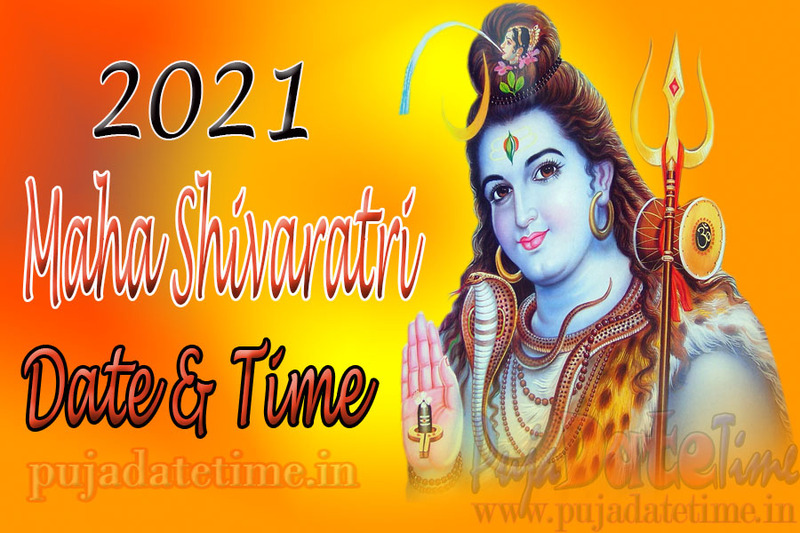 2021 Maha Shivaratri Date & Time for India - Shivaratri Date, Schedule, Calenar, 2017 Shivarati Calendar, মহা শিব রাত্রি সময় ও সূচি ২০২১ , Shib Puja Date and Time 2021, Shib Puja Calendar in Kolkata. 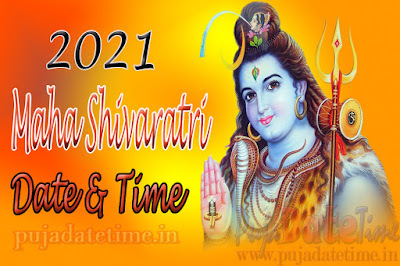 The festival of Maha Shivaratri in 2021, the day of supreme power, is on March 11. 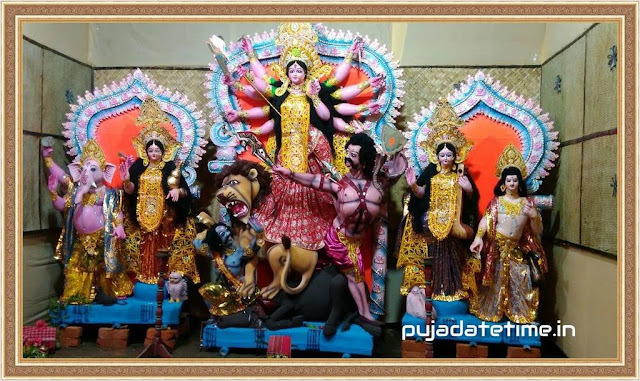 Worship Lord Shiva on his favorite day, with complete devotion.Power and blessings of Lord Shiva help the humans to overcome all the negativity in life by enabling them to live their life in a moral and nonviolent way.